Did the China government play any role in the merger? Can foreign tech companies compete in China? Did Uber China win or lose? Could Uber China ever have become a dominant player in China if it decided to press ahead? What will this deal mean to Uber and Didi’s global strategies? 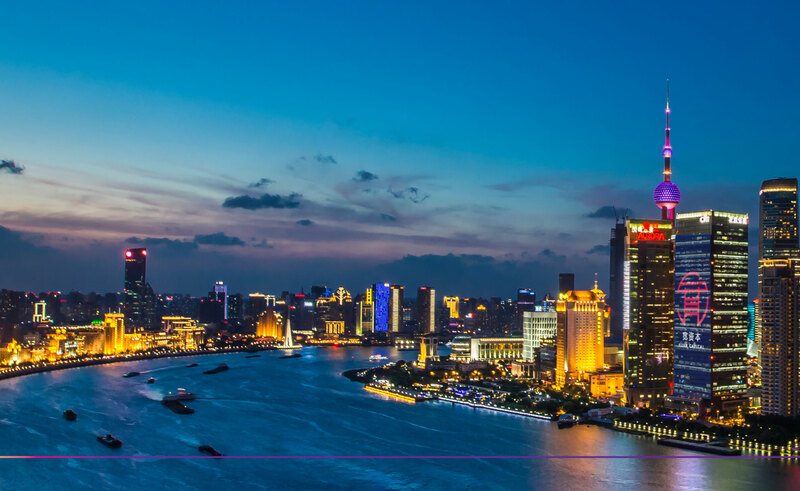 China has become the epicenter of a disruptive wave of digital innovation, and the rapidly evolving landscape of partnerships for mobility services is a clear indication of this. For sure, we can look forward to even more exciting developments in the future.